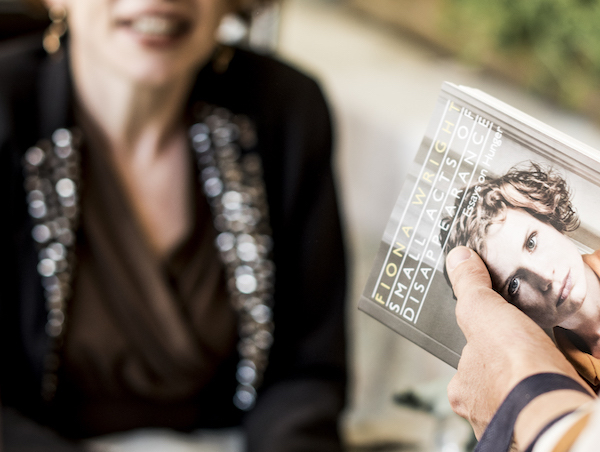 Imagine, a day filled with storytelling, interesting discussion and delectable food. Oh, and lots of laughter. Anyone who values books, enjoys reading and has more than a passing interest in food will enjoy the Food & Words writers’ festival. You don’t have to be a writer or work in the hospitality or publishing industries to attend. 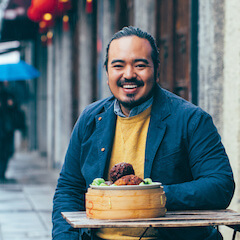 The program features people who write interestingly about food. 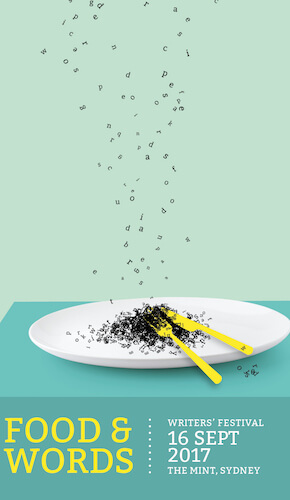 They may be academics, specialists, chefs, lawyers, poets, scientists, recipe writers or raconteurs. At the very least, they’re entertaining. 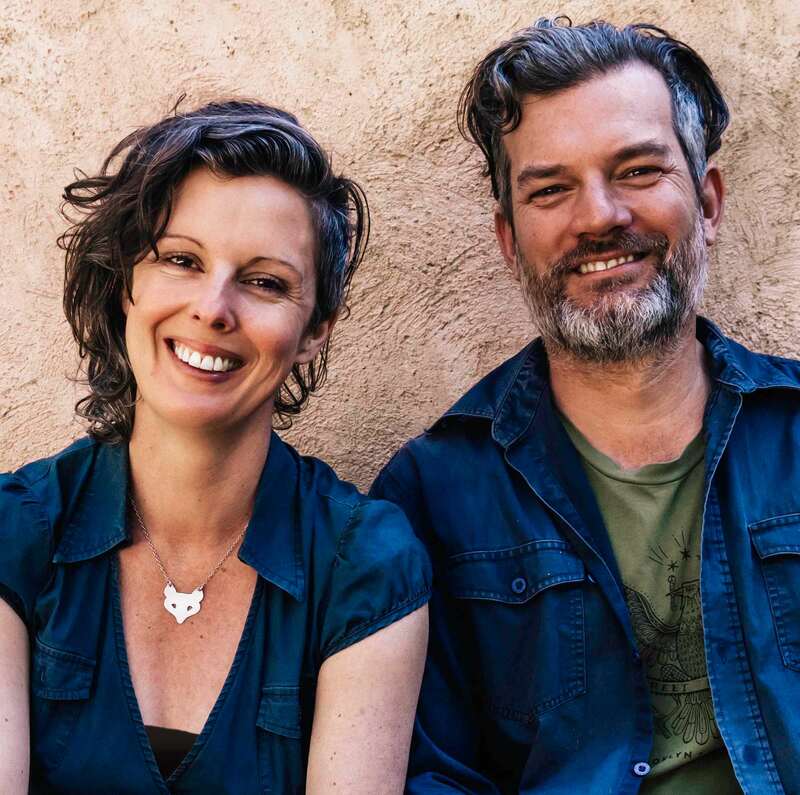 Since it began in 2012, Food & Words has featured some of Australia’s best food writing talent. You can see who in the Gallery. To everyone who came to Food & Words 2018. It was a wonderful sunny day at The Mint where more than 100 festival goers were entertained, challenged and inspired by a program of 12 Australian writers. 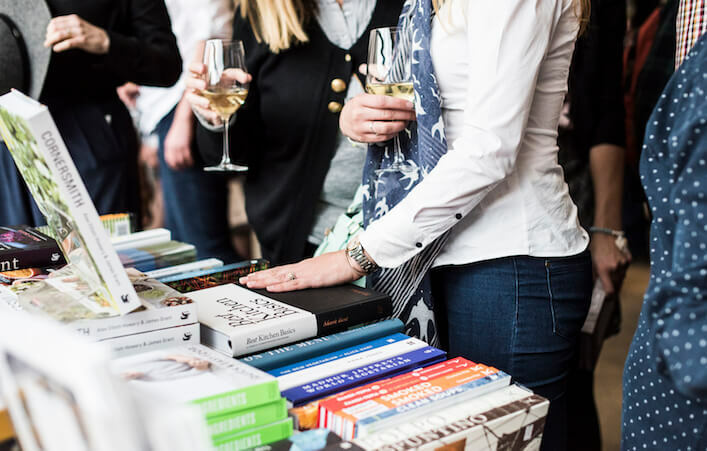 The annual event is aimed at book readers and food lovers. 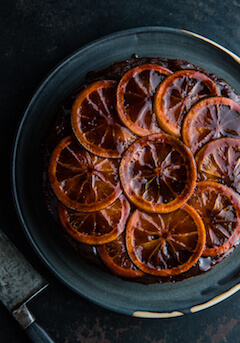 The writers who participate write about food – either directly or indirectly – and as much work goes into the menu that’s served throughout the day as the program, which makes for a satisfied body and mind. 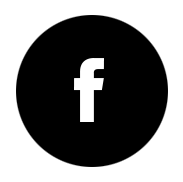 Subscribe to the Food & Words newsletter to be the first to hear about the 2019 festival. 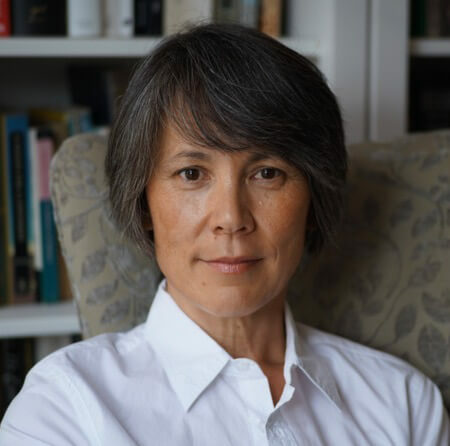 was the inaugural winner of The Richell Prize for Emerging Writers with this, her first novel. 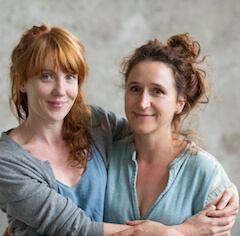 When chef Sarah Glover decided to work on a cookbook with photographer Luisa Brimble the pair sidestepped the usual process of seeking out a publisher, and took it on themselves. 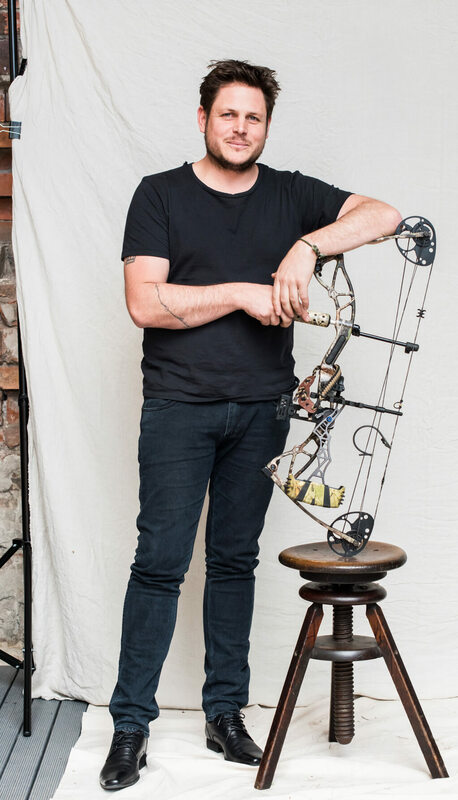 Sam Vincent’s first book, Blood and Guts: Dispatches from the Whale Wars, was longlisted for the 2015 Walkley Book Award, shortlisted for the 2015 Nib Waverley Library Award for Literature and shortlisted for the 2015 ACT Book of the Year Award. Sam’s a regular contributor to The Monthly, and is an apprentice to his father on the family’s cattle and fig farm. 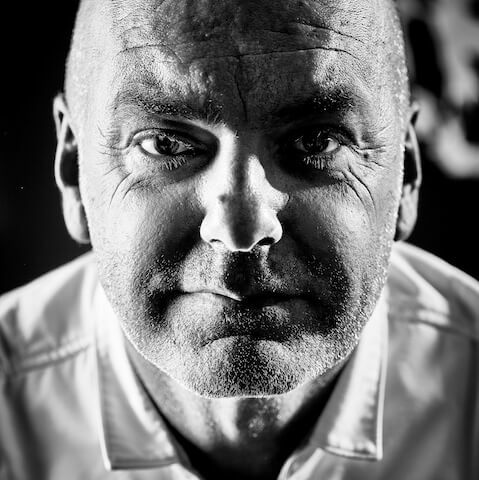 a thoughtful and exacting chef who’s always driven himself and his team to go further and be better. He has written two books: Marque (2011) and Best Kitchen Basics (2016). This year, Mark went to sea with Dream Cruises: running Bistro by Mark Best on both the Genting and World Dreams. Mark is also an AEG domestic appliances ambassador and, in his own words, a hack photographer. 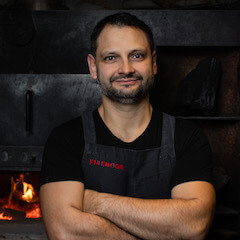 Western Sydney-born Ross Dobson’s books, including the Fired Up series (Fired Up – the Australian nomination for Best in the World barbecue cookbook category at the 2014 Gourmand World Cookbook Awards; More Fired Up; Fired Up: Vegetarian and Fired Up: No Nonsense Barbecue) have sold hundreds of thousands of copies worldwide. 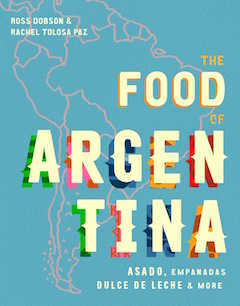 His latest, The Food of Argentina, co-produced with photographer Rachel Tolosa Paz, is to be released in time to stuff cooks’ Christmas stockings later this year. 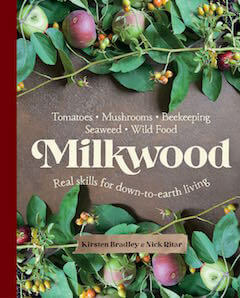 (Pre-release copies will be available at Food & Words – ­thanks to Smith Street and Simon & Schuster.) 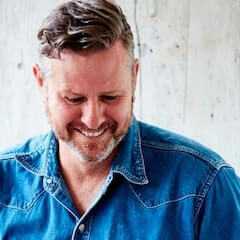 Ross has contributed food stories and columns for newspapers and magazines in Australia and the UK and worked as contributing food editor for the Australian BBC Good Food Magazine. 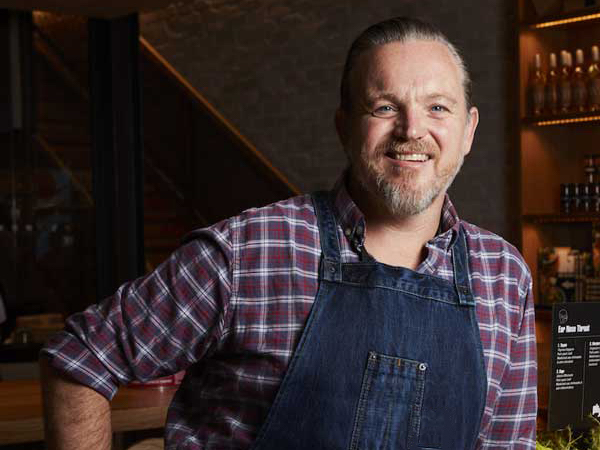 Ross opened and operated The Union Restaurant in Penrith and Café at Lewers in the Penrith Regional Gallery and in doing so was described in The Sydney Morning Herald as a pioneer of the growing food scene in Penrith. Ross has also had years of experience as a photo chef, the person on set who cooks the food so that it appears beautifully in photographs. For Food & Words, Megan unearths some of the food-related treasures held in the Caroline Simpson Library & Research Collection. This very special collection includes 19th and 20th century manufacturers’ trade catalogues listing everything from the kitchen sink to delicate chocolate moulds. It includes a collection of domestic advice manuals, some of which outline the perks attached to various jobs. (The dripping from a roast joint was the cook’s perk. Yum.) 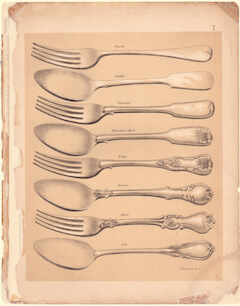 The collection also includes two manuscript recipe books from the 1800s, a collection of 20th century menus from the papers of late Sydney interior decorator Leslie Walford, and other odd food or drink-related treasures including a copy of the richly informative Carte gastronomique de la France. 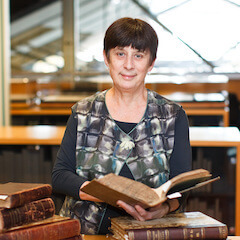 Megan has worked as a consultant historian in the heritage field and has been a member of the General Council of the History Council of NSW since its formation in 1996. 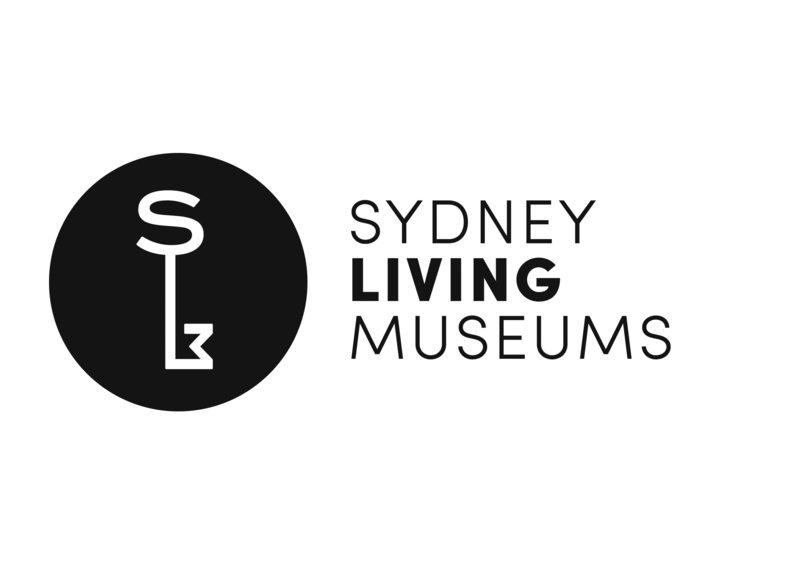 She has contributed commissioned biographical entries to the Australian Dictionary of Biography and has curated exhibitions on Augusto Lorenzini: Italian Artist Decorator in Victorian Sydney at Elizabeth Bay House in 2001; Dream Home-Small Home at the Museum of Sydney in 2014 and The Artist & the Botanical Collector: the lost works of Lovegrove & Bäuerlen at the Museum of Sydney in 2016. The items Megan talks about will be on display at the Caroline Simpson Library & Research Collection during the Food & Words lunch break. 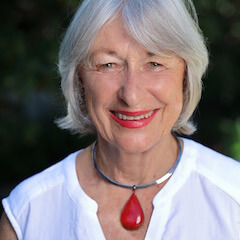 Barbara is Professor Emeritus at the University of Adelaide, where she initiated post-graduate courses in food history and culture, and food writing. 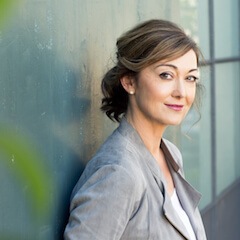 An internationally respected culinary historian, she is the author of eight books including the award-winning Bold Palates: Australia’s Gastronomic Heritage (2012) and Looking for Flavour (1996). 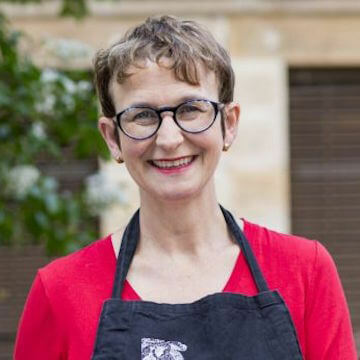 As a food writer Barbara has contributed to numerous Australian newspapers and magazines as well as overseas publications, including The Journal of Gastronomy, Petits Propos Culinaires, the New York Times and Slow. She contributed extensively to the Oxford Companion to Food, edited by Alan Davidson. Her interest in food and eating was initially stimulated by her study of biochemistry and later, under the influence of writers such as Waverley Root and Elizabeth David, by travel in Europe, particularly France. 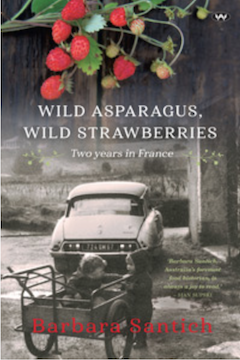 Her most recent book Wild Asparagus, Wild Strawberries: Two Years in France (Wakefield Press) tells the story of the two years she lived in France with her husband and infant twins. Bouyed by naïve enthusiasm, Barbara and her husband launched themselves into French village life, a world of winemaking, rabbit raising and cherry picking. 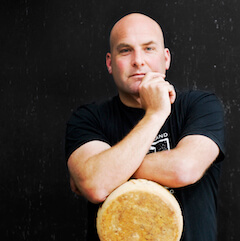 “I drank Normandy farmhouse cider, ate strawberries dipped in red wine then sugar, and tasted truffles and soft goat cheeses for the first time. I returned to Australia inspired to become a food writer”. 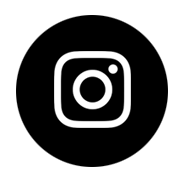 to marry a sheep and wheat farmer in 1996 – the year Pauline Hanson was first elected to federal parliament. 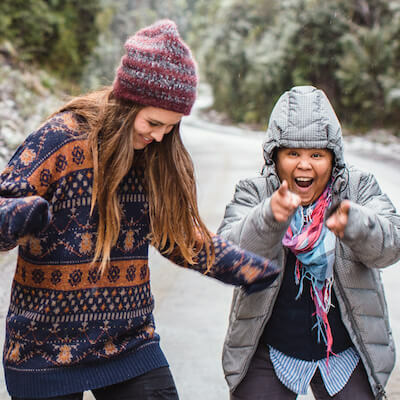 She noticed the economic and cultural divide between the city and the country, the differences in political culture and yawning gap between the parliament and small town life. 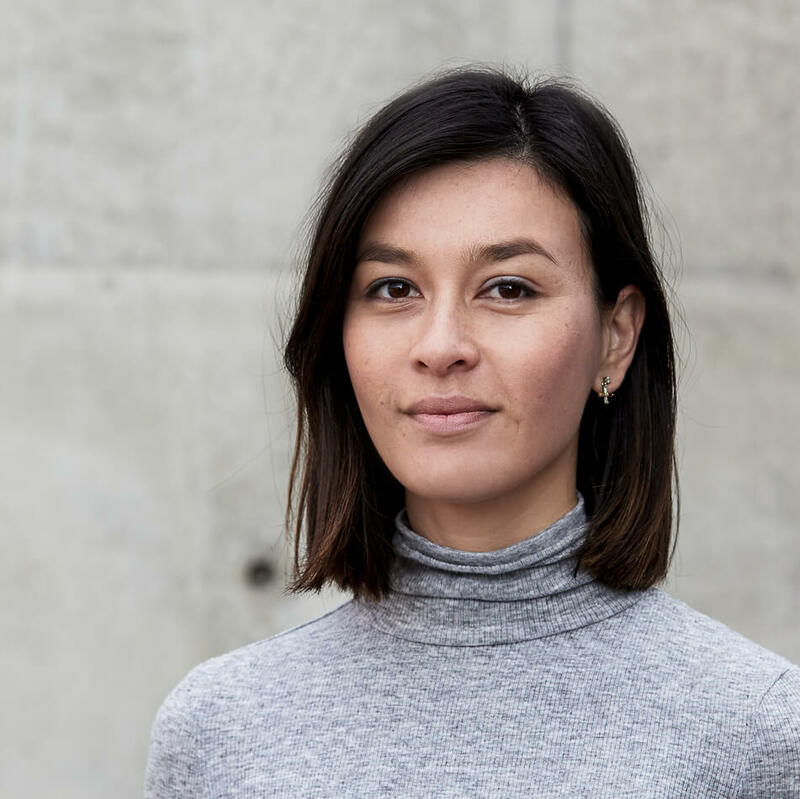 In September 2017, she swapped interviews with politicians with interviews of ordinary people on her main street to discover why they think politics has moved so far from their lives. 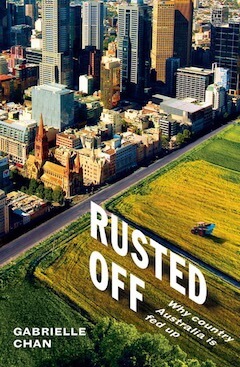 The result is a book, to be released in September 2018 by Penguin Random House, called Rusted Off: Why Country Australia is Fed Up. 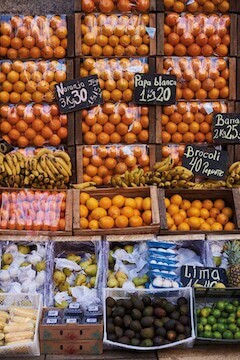 In the process, Gabrielle draws conclusions about the current state of our rural political representation, the gap between city and country – which inevitable involves the production, distribution and consumption of food – and how to bridge it. 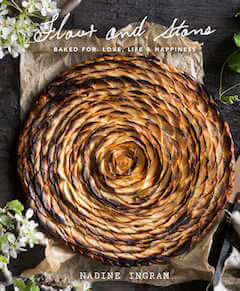 Nadine Ingram of Sydney’s leading bakery Flour and Stone is on the cusp of releasing her first book, Flour and Stone: Baked for Love, Life and Happiness (Simon and Schuster). 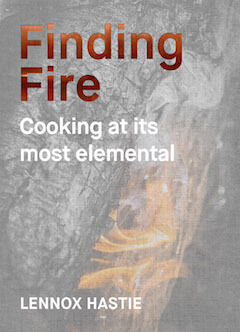 It is a collection of the recipes for which she and the bakery are renowned – those pannacotta lamington, lemon drizzle cake, vanilla layer cake and more – as well as detailed instructions of skills and techniques accumulated from cooking and baking at MG Garage and Bourke Street Bakery in Sydney and at Michelin-starred restaurants such as La Gavroche, Caprice and The Ivy in London. 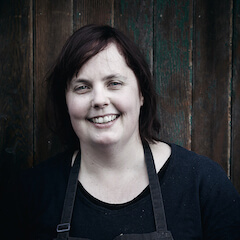 The Flour and Stone story started in 2006 when Nadine started a﻿ homemade biscuit business from her home kitchen. 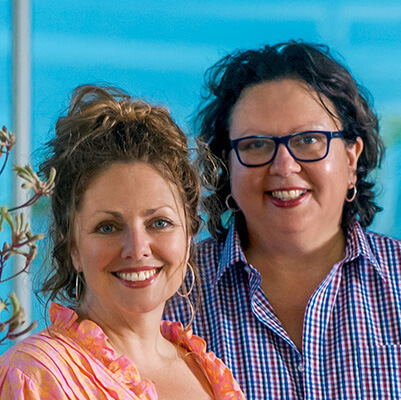 It was so successful that she opened the bakery in Wooloomooloo five years. 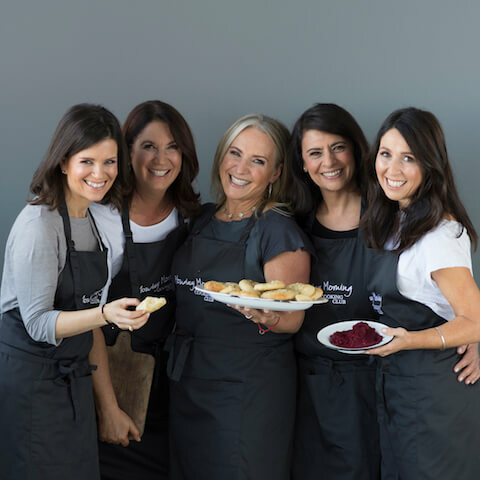 In 2017, Nadine was nominated for a Telstra Business Women’s Award, a testament to her belief in strong, creative business women making their mark within the baking community and beyond. 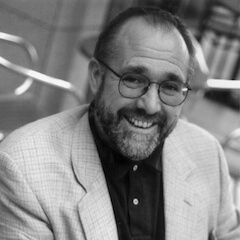 Charles Massy’s book, published in 2017, has had a huge impact around the world. 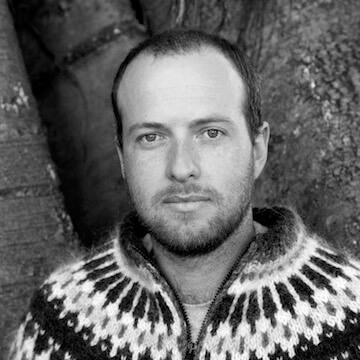 He writes about the urgency of rethinking the way we farm and grow food, and the need to regenerate failing farmland, address climate change and to build heathy communities. 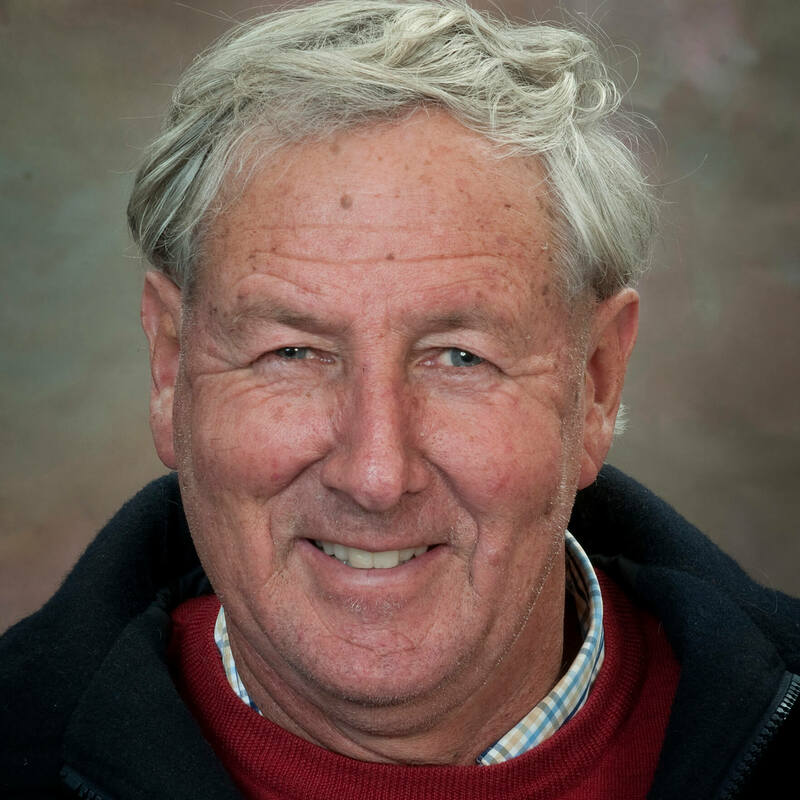 Charles has a Bachelor of Science, a PhD in Human Ecology and is a long time merino sheep farmer on the Monaro, who was awarded an Order of Australia Medal for his service to research organisations and statutory wool boards. 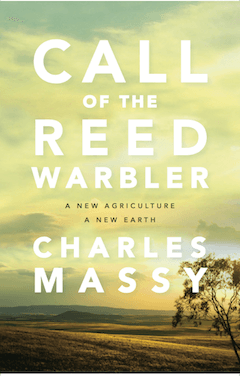 In this ground-breaking book and using his own farming experience – he took on the responsibility of the family farm at the age of 22 – Charles throws light on the undermining of established systems of farming by profit driven big business, which he argues is endangering the planet. 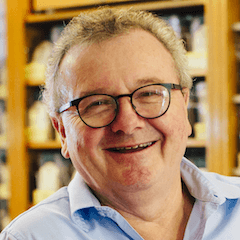 Research for the book saw Charles crisscross the Continent to meet outstanding farmers, whose innovative thinking and practice he believes is leading the way for the future and their work our best chance of securing the health of Australia’s landscape and food supply. While the research was as rigorous as a PhD demands, Charles was determined that the book not be academic in tone, rather a simple path towards ecological literacy. A belief that underpins the work, is that a healthy, long-term agriculture has the capacity to pull carbon back into soil, going some way towards righting some of our agricultural wrongs. Read more here. 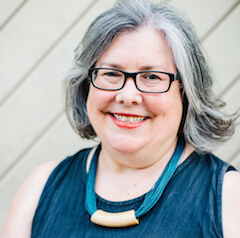 Joanna Savill is an experienced communicator in the food space - as a longtime journalist, broadcaster, author and editor (including eight years with The SMH Good Food Guide) but also in the crazy world of marketing and events where she spends most of her time these days. 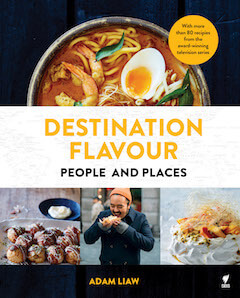 Her most recent book is Around the World in 80 Dinners (MUP), a guide to global eating out co-authored with Janne Apelgren. 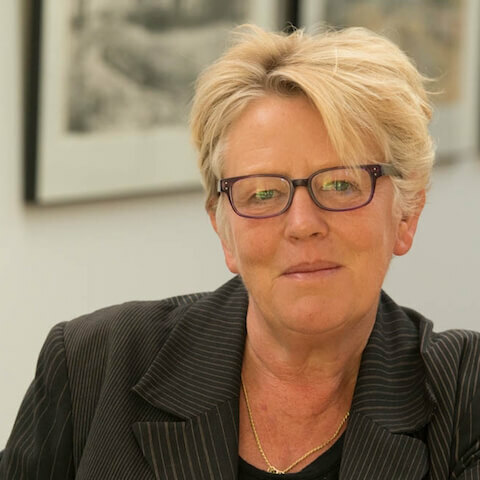 She is a committed advocate for food producers, women in the hospitality industry and all those who work towards a better food future. 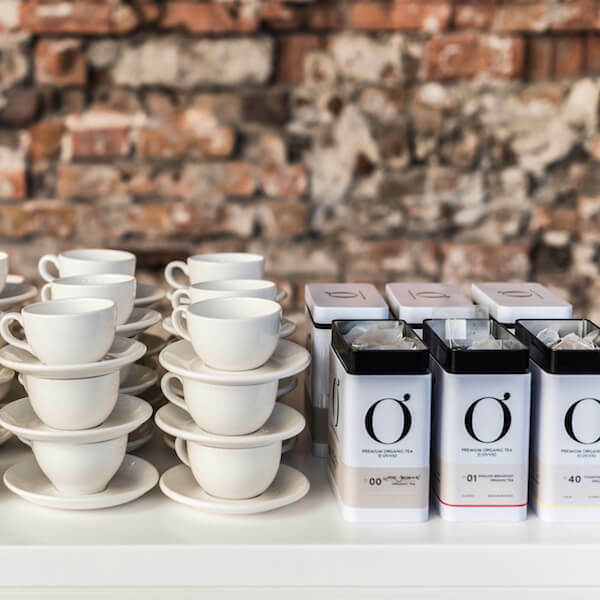 Ovvio Organics for providing beautful organic teas. 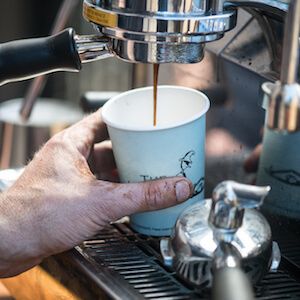 The Little Marionette for great all-day coffee and service. 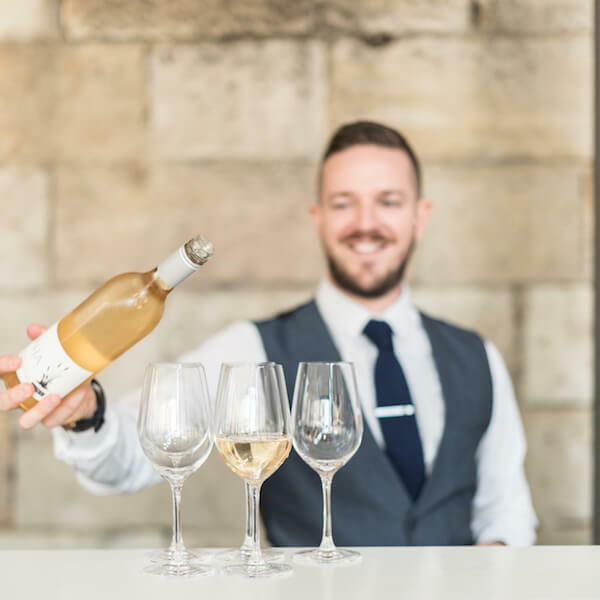 Lowe Wines for delicious wine to serve with lunch. 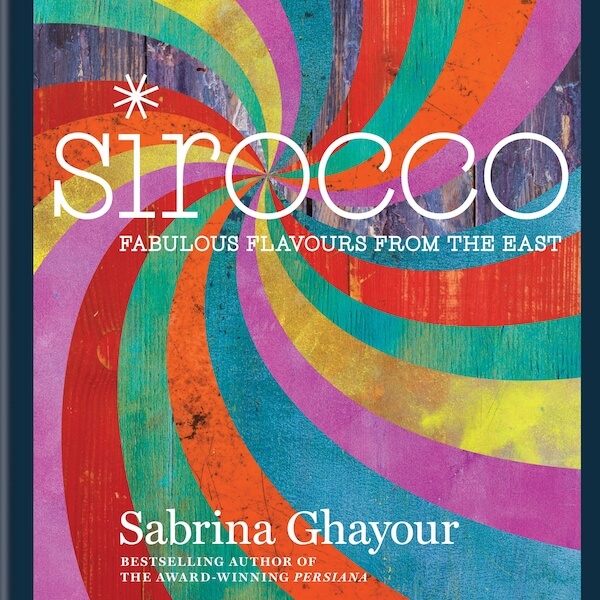 Hachette Australia for providing copies of Sabina Gahyour’s Sirocco for guests. 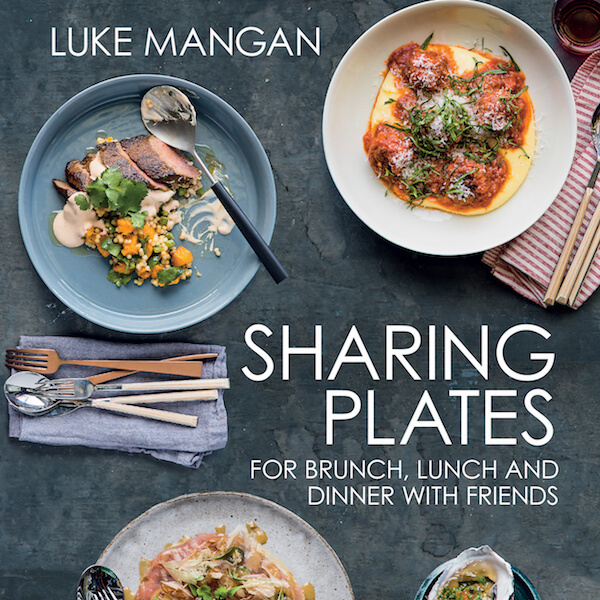 Murdoch Books for providing copies of Luke Mangan’s Sharing Plates for guests. Potts Point Bookshop for being the best. 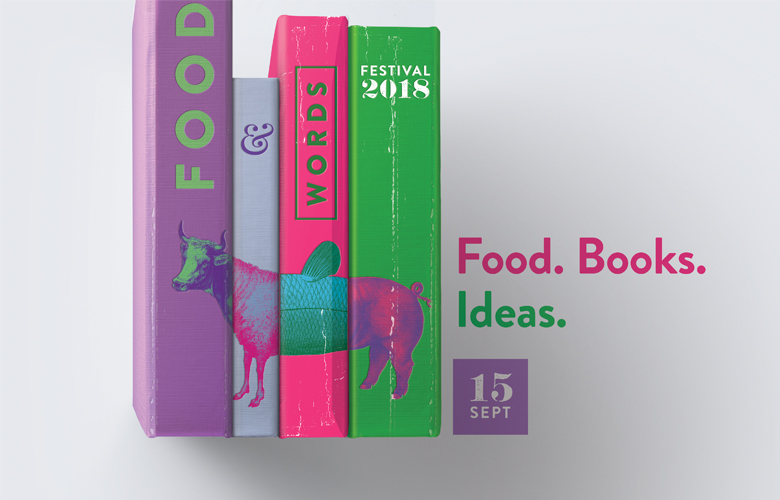 Food & Words is a one-day writers’ festival. Where it's different to other writers' festivals is that all the authors on the program write, to some degree, about food. It means a soil scientist could share the stage with a farmer, poet, historian or cookery book author. 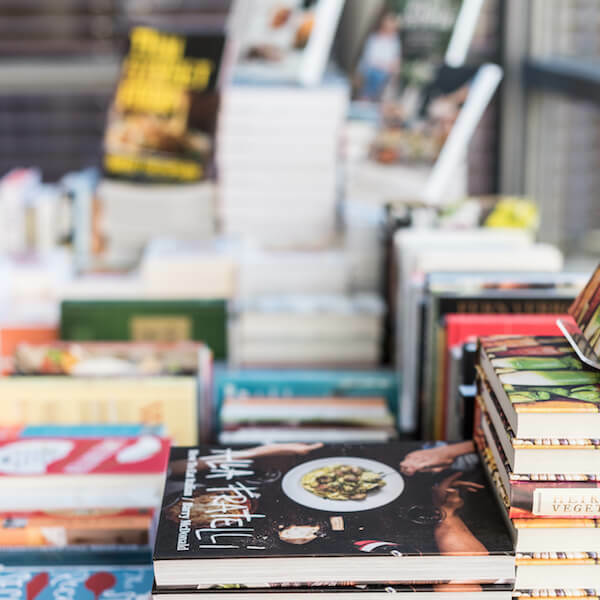 The festival is open to anyone who likes to read about, discuss and consume food (that’s you, right?). It’s aimed at the enthusiast, the obsessed, the curious, and the interested. 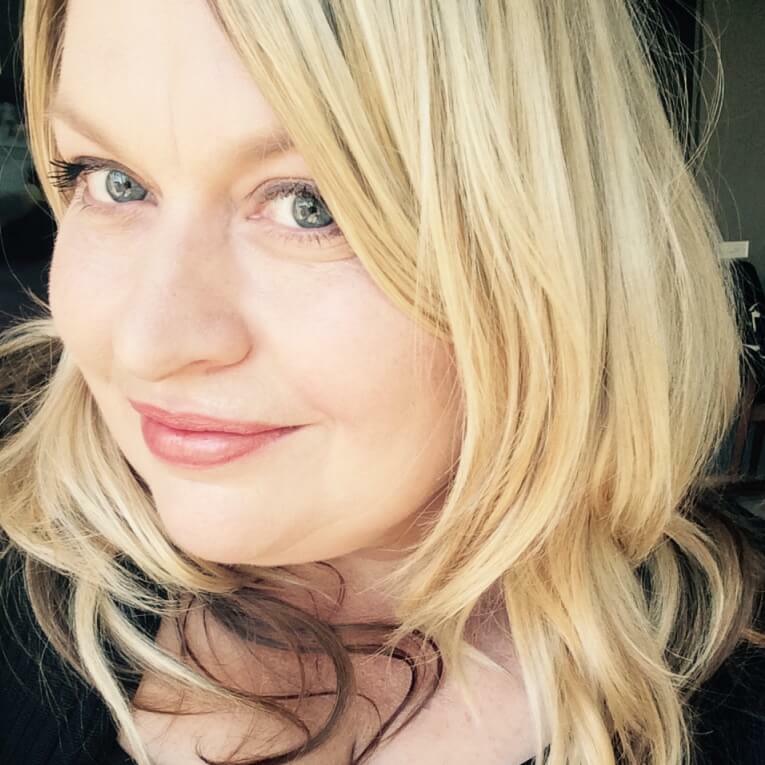 Since starting in 2012, Food & Words has featured some of Australia’s best food writing talent. You can view the calibre of speakers on the Gallery page.